﻿Your menu will be designed to your personal preferences. 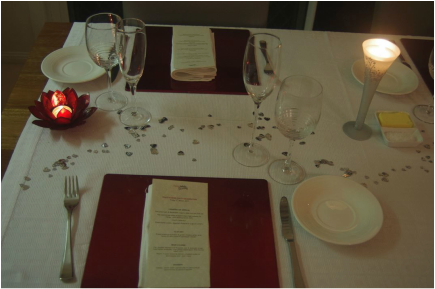 I will create a menu that is perfect for your special occasion﻿. Other menu options are available on request. Indicative pricing is provided however as every function is unique, all will be individually quoted upon application. Please don’t hesitate to contact me for any queries you may have. I am more than happy to provide you with an obligation free quote. I look forward to meeting you and hosting your special day.